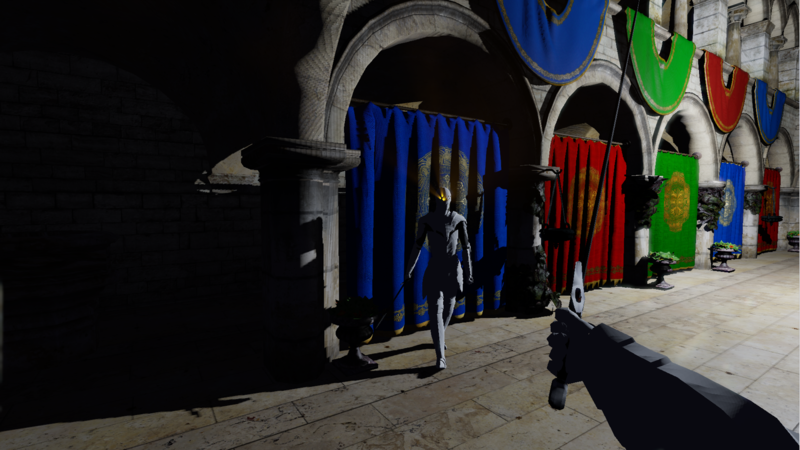 RiftBlade is concepted as a first person sword fighting game, designed to be experienced with the Occulus Rift virtual reality headset. 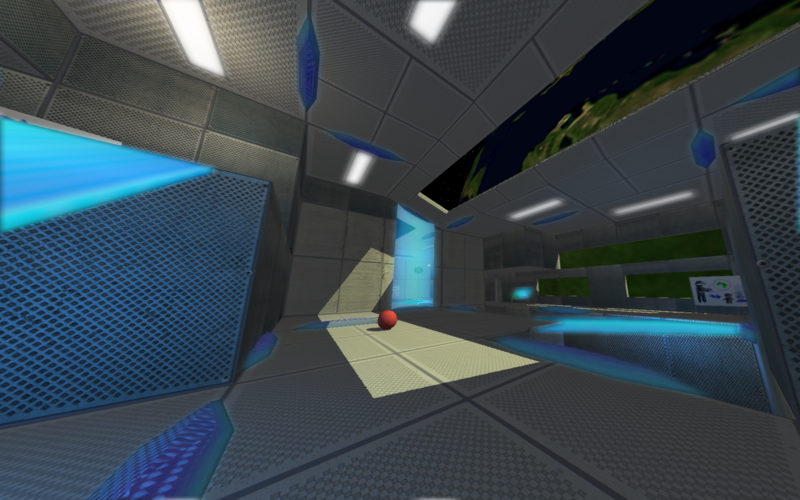 It features single combat against a fierce AI opponent. 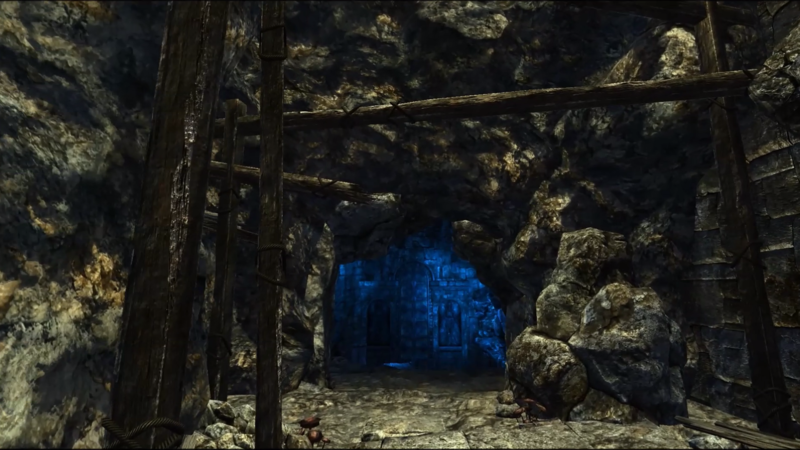 Our aspiration was to develop a horror game, where the player finds himself in a cave or dungeon chased by a monster. 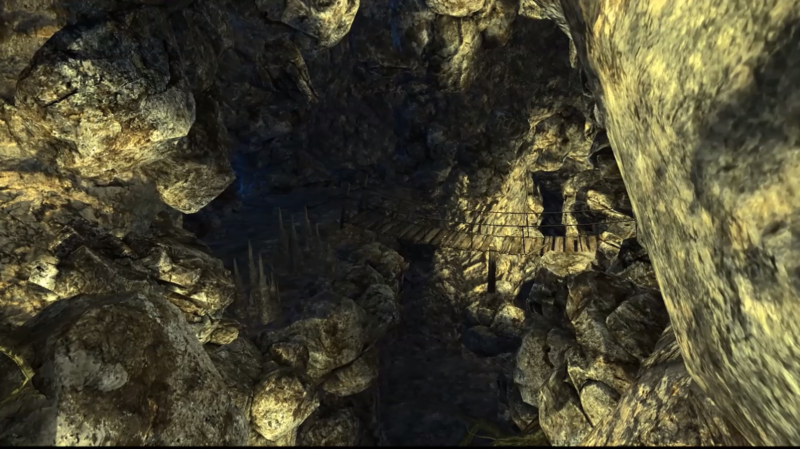 The goal should be to beware of the monster’s attention by hiding or sneaking, as well as survive and accordingly escape the level. 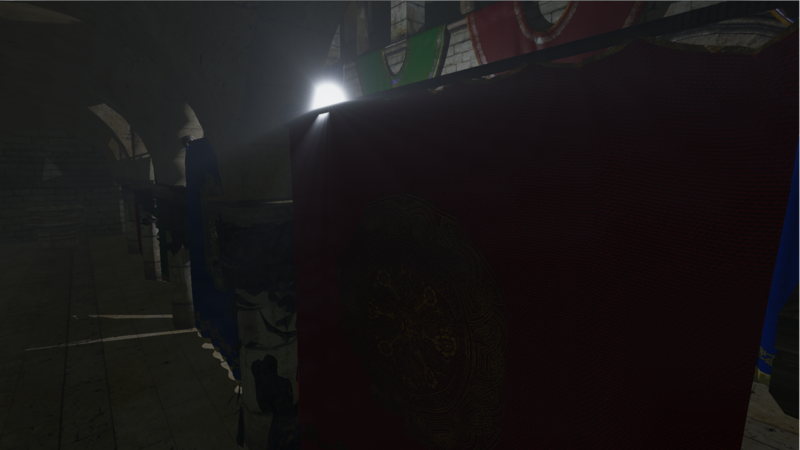 Because of the shortage of contributors we just provided a demo version of our game concept with focus on creating a virtual world affected by a weird atmosphere and scary, dark ambience. 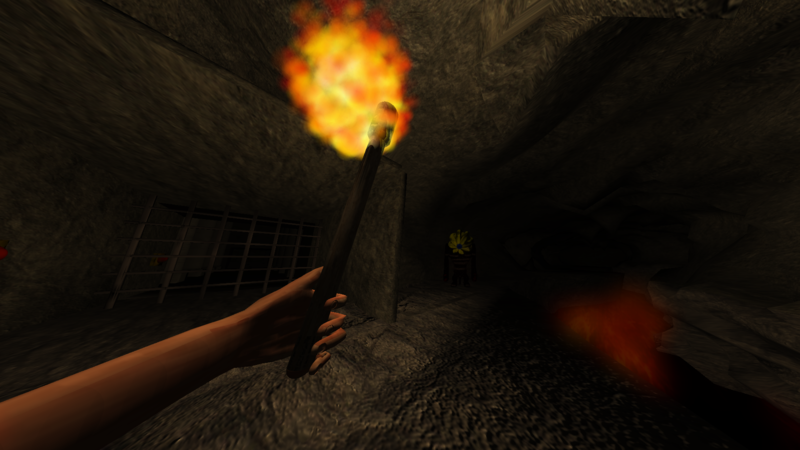 Our Game ”Cave Pursuit” is a horror game, putting the player into a closed cave system. 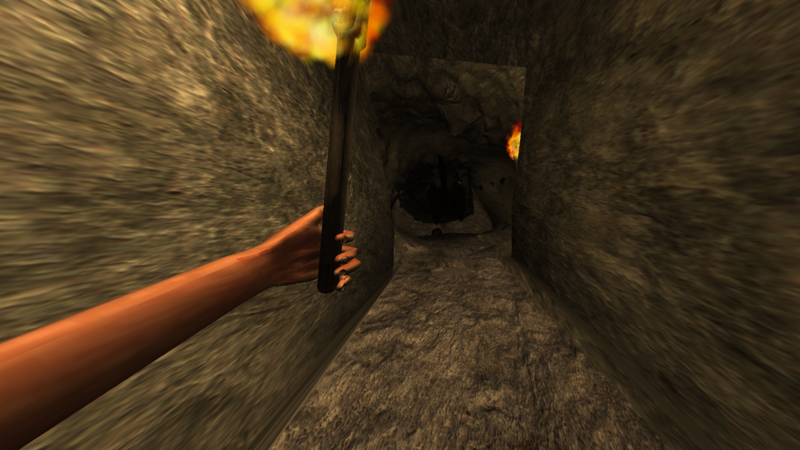 The player is not able to leave the cave. 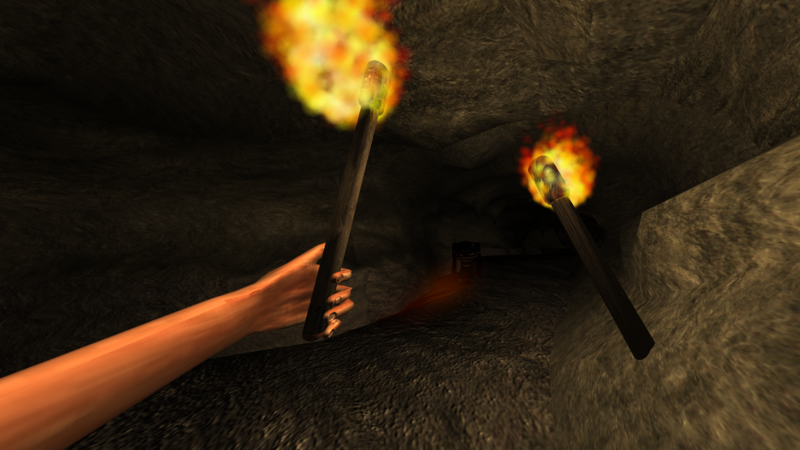 The goal of the game includes escaping the monster in the cave and surviving as long as one can. 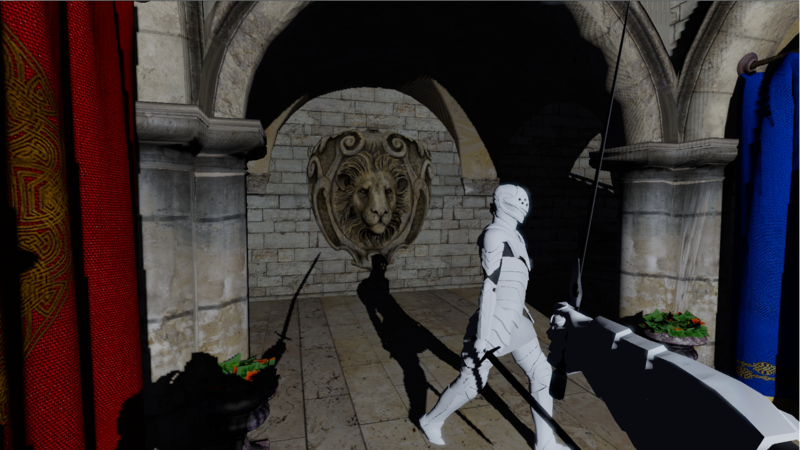 With time passing the monster will duplicate and multiple monsters will go after the player, therefore increasing the difficulty of the game. 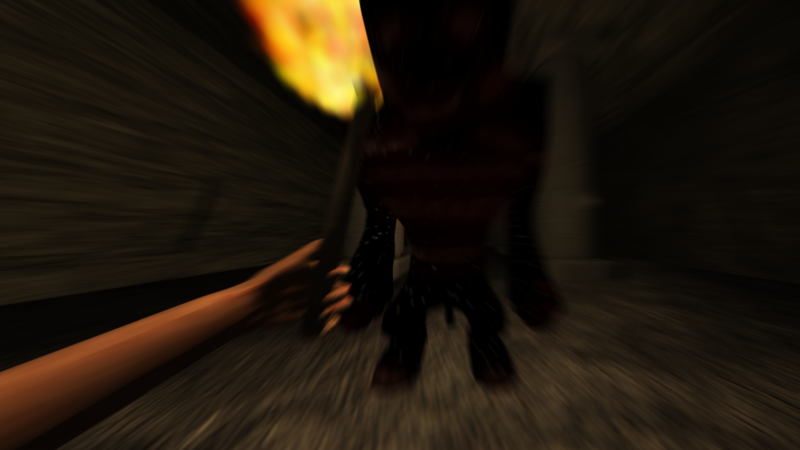 The player is able to interact with his enviroment to archive a bigger lead on the chasing monster which is key to surviving as long as possible. 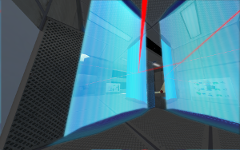 ”Lasers” is a 3D puzzle game for Windows, Mac and Linux, developed by students in the scope of a practical course at the Chair for Computer Graphics and Multimedia (RWTH Aachen) with a focus on graphic programming and virtual reality. The gameplay is based on a simple puzzle game idea that uses the environment to redirect a focused beam and activate triggers. 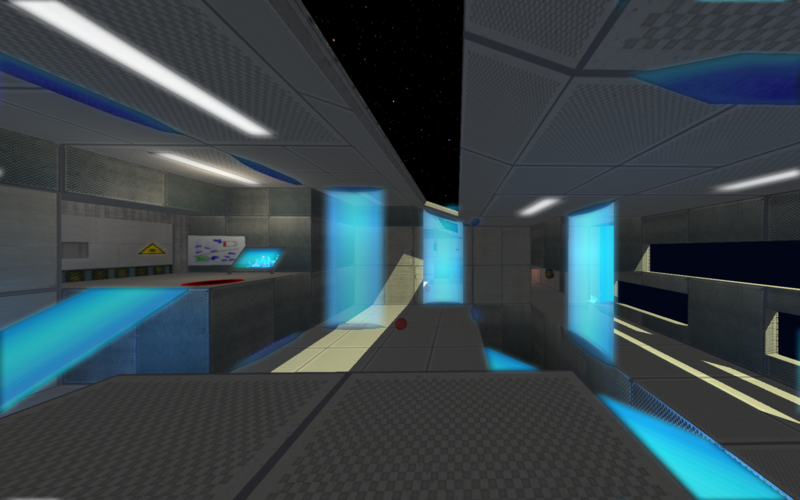 This concept translates well into a first player experience with the Oculus rift, allowing for precise control of the head-mounted laser. 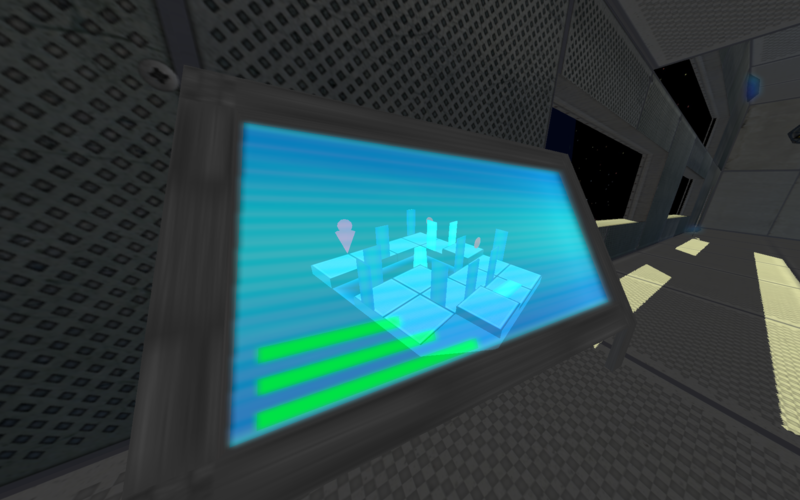 The objective is to repair an abandoned space station by advancing through the wrecked parts of it, posing as levels. 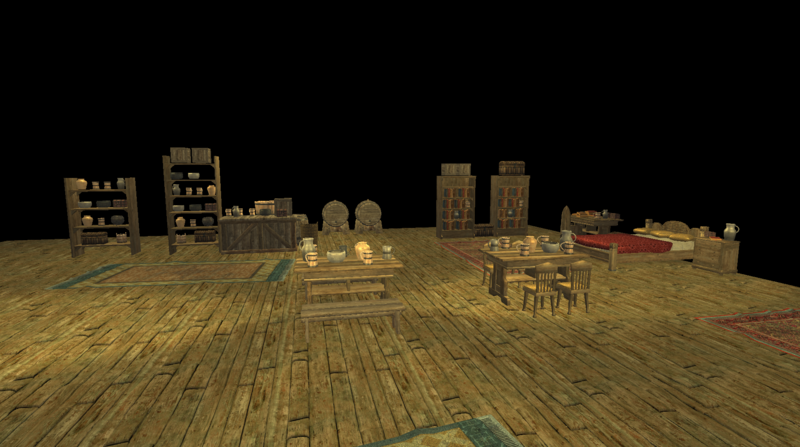 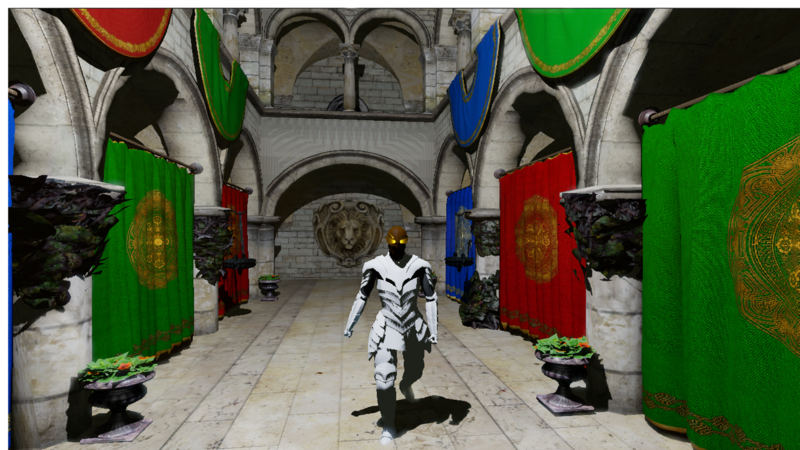 This setting was chosen primarily for its potential in graphic design and immersion in a virtual reality game. 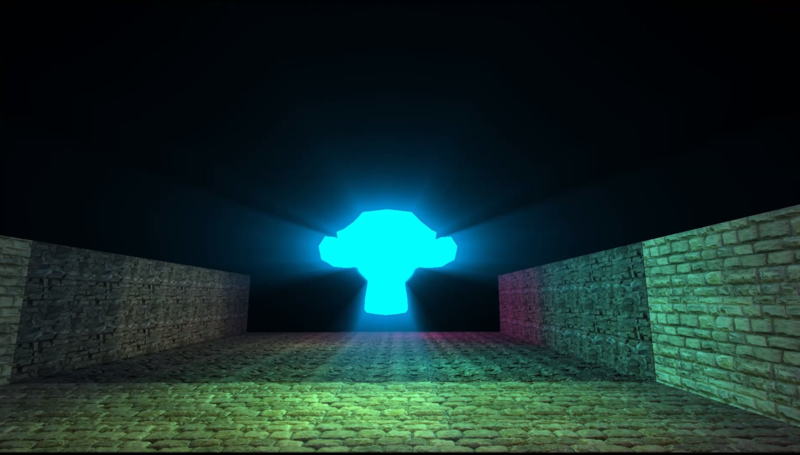 The resulting challenge was the programming of a graphics engine in C++ using ACGL (Aachen Computer Graphics Library, a high level abstraction of OpenGL) and other external libraries, and the creation of the game world and logic.